Porches are a special sort of luxury. They allow people to sit outside and enjoy the sights of the outdoors, making it perfect for a farmhouse-style home that most likely would be placed in the country or on a larger lot with natural scenery. The covered nature of porches also allows use even in light storms. 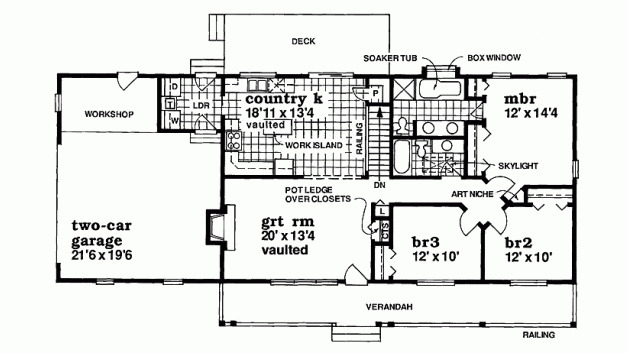 Below are six farmhouses floor plans that allow for outdoor usability in both the front and back of the home. They’re perfect for people who like to spend tons of time outside. Whether the back outdoor spaces are called decks, lanais or plain old porches, below are farmhouses that allow for plenty of outside use. 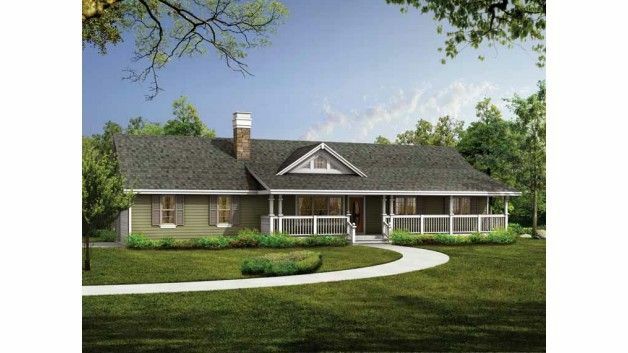 This one is notable for its wraparound porch in the front, which makes room for a swing around the side of the home. 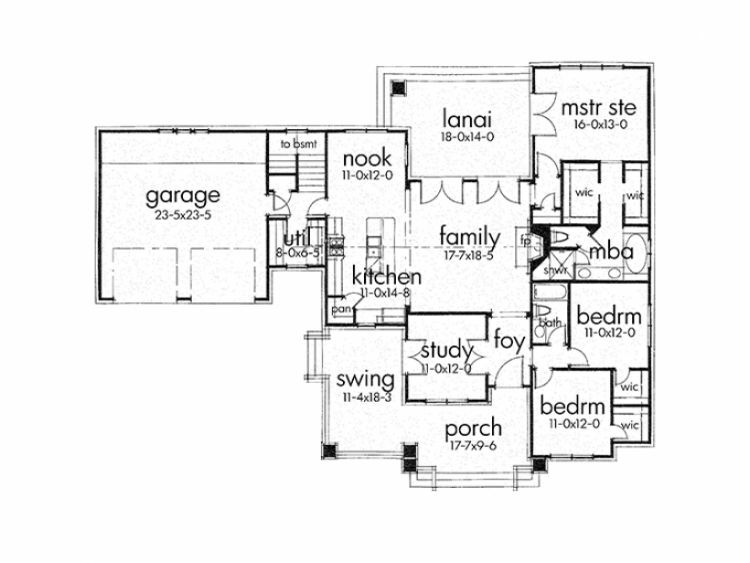 In the back is a lanai that sits between a kitchen nook, a family room and a master suite. 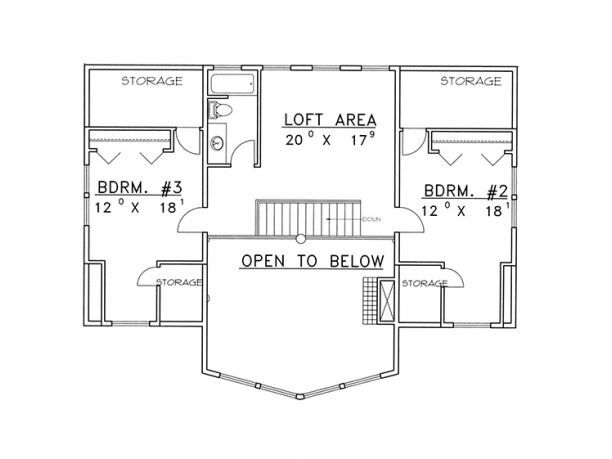 This home comes with three bedrooms and two bathrooms. 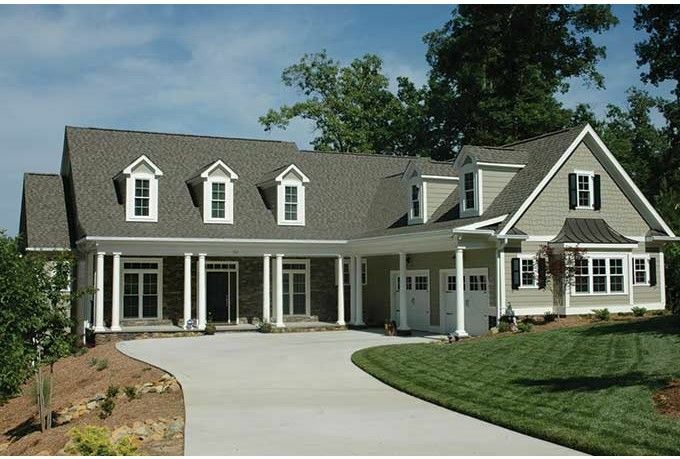 This home has a front porch spanning the main length of the home, as the photo above shows. The covered area even extends in front of the garage. In the back is a covered porch that sits next to a breakfast area and right outside a vaulted great room. 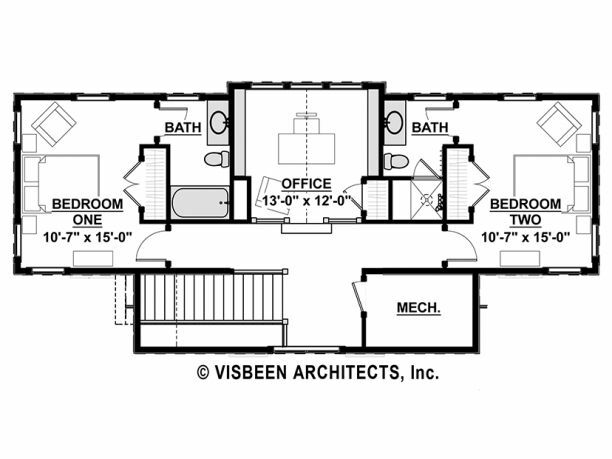 This home comes with three bedrooms and two and a half bathrooms. 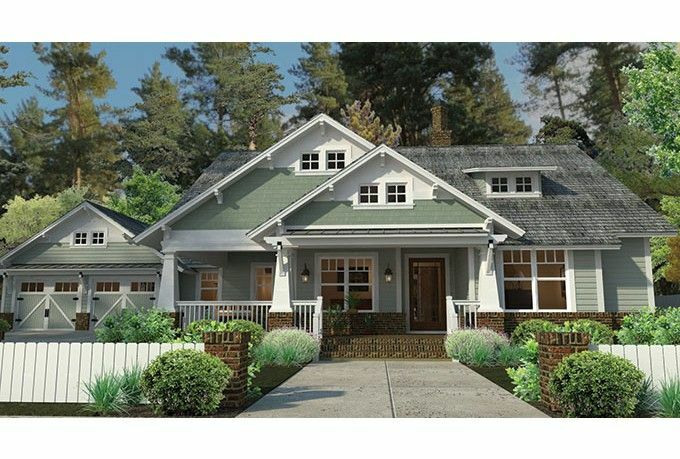 This home has a front porch that offers just enough space to sit outside and enjoy the sights of nature. 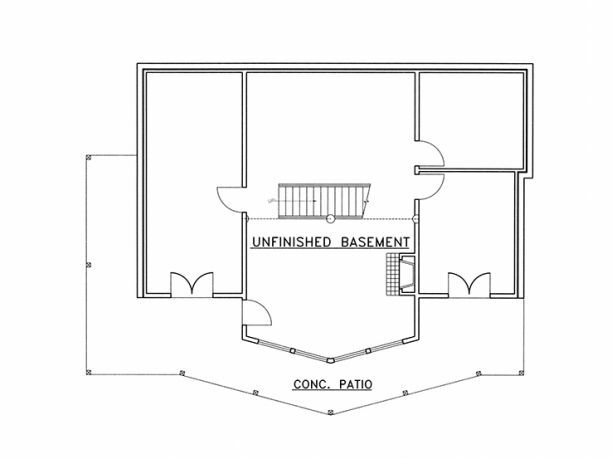 Around the back of the home is a covered porch area that sits just outside the kitchen and eating area. 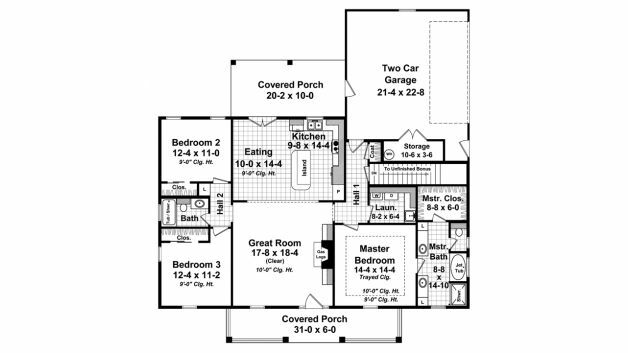 This home has three bedrooms and two bathrooms. This home comes with a spacious veranda space that spans much of the length of the front of the house, as the photo above shows. Around back is a deck space that sits just outside the kitchen area, making serving guests a breeze. 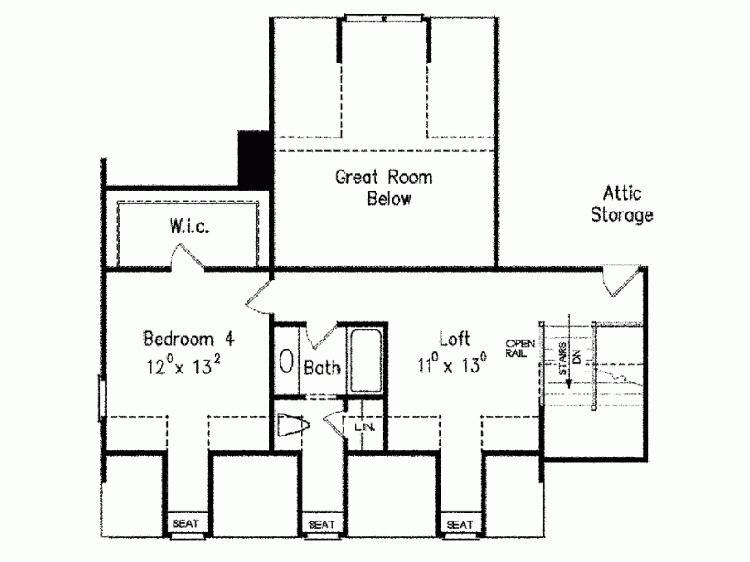 This home comes with three bedrooms and two bathrooms. While not technically a raised porch area, the covered patio in the back of this home comes with the same outdoor functionality. 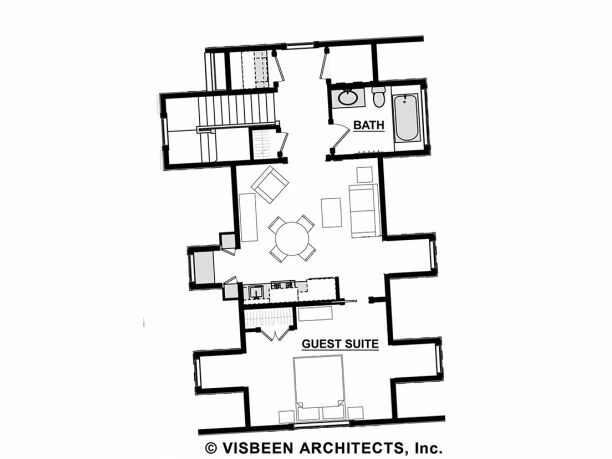 It’s conveniently located outside the living room and between a master bedroom and a dining room, with access to each of the spaces through doorways. 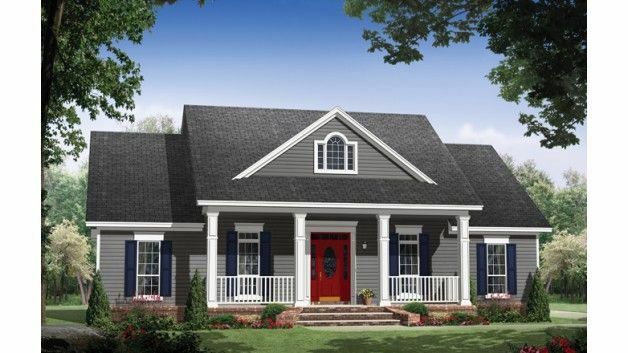 The front also has that perfect little porch with enough room for sitting outside. 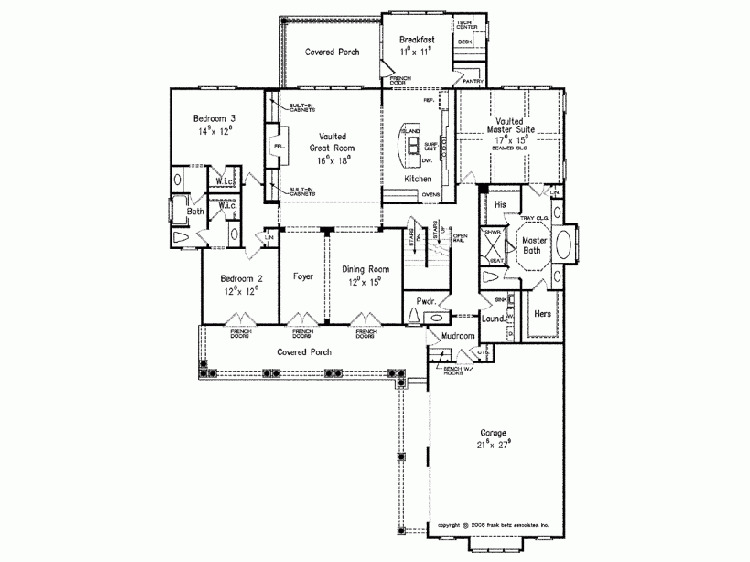 This home comes with three bedrooms and three and a half bathrooms. 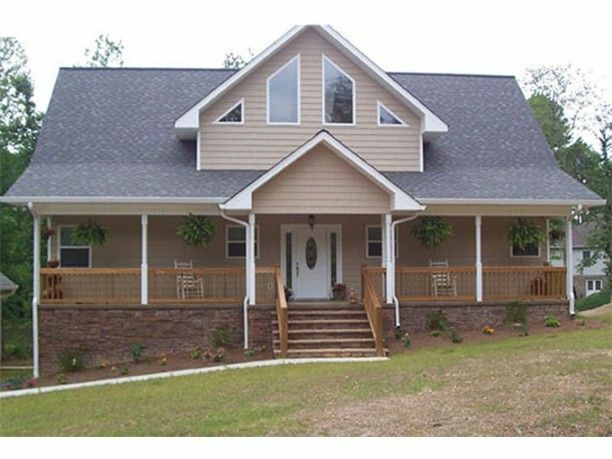 In addition to the large front porch that spans the length of the home, this home comes with a deck area that spans the length of the back of the home, plus wraps around one side. 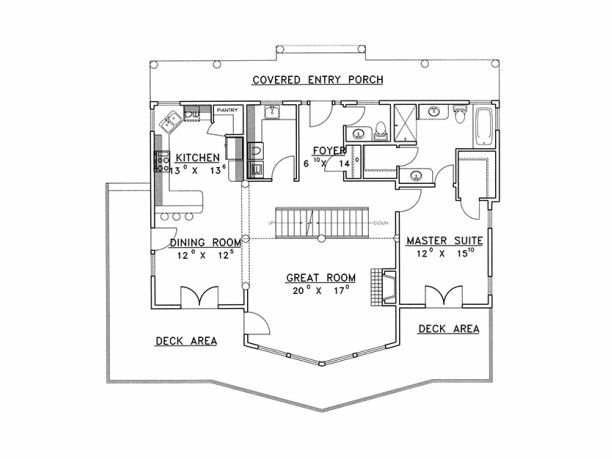 From the inside, there is access to the deck from the master suite, the great room, the dining area and just outside the kitchen. 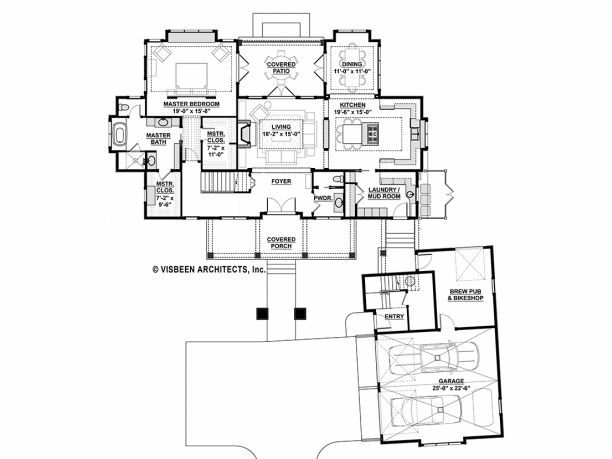 This home has three bedrooms and two and a half bathrooms. 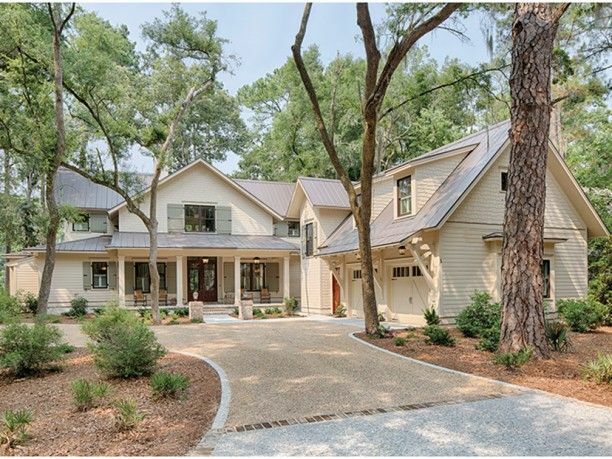 Like these farmhouses with tons of outdoor space? Remember to share on Facebook!